Click on the picture to access free online reading books. Use the 'levels' option on the top right and click on book bands. 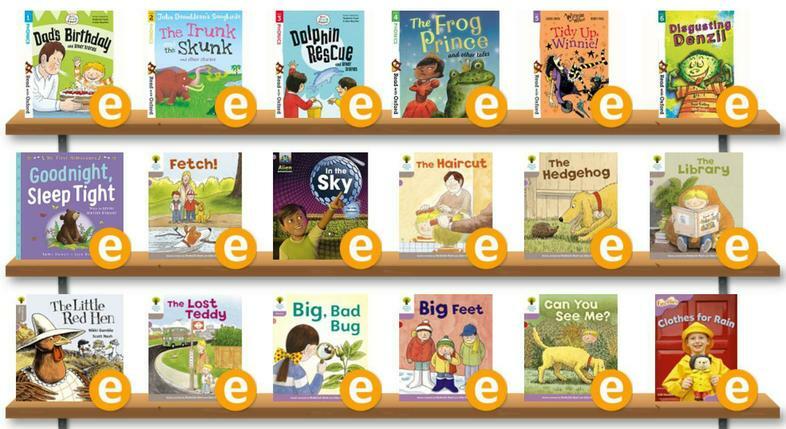 You will then be able to select books that match your child's current reading level at school. Practise reading words with adjacent consonants. Click on the picture to access the YouTube Alphablocks channel. These videos will help the children to practise the phonics they have been learning at school. Practise your phonics with Mr Thorne and Geraldine the giraffe! 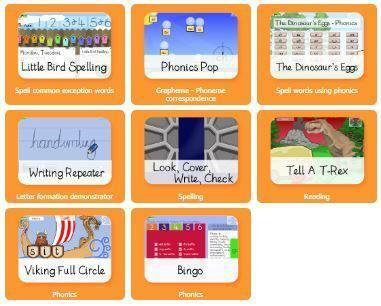 There are lots of free games to place on Phonics Play! We particularly love the treasure and trash games! 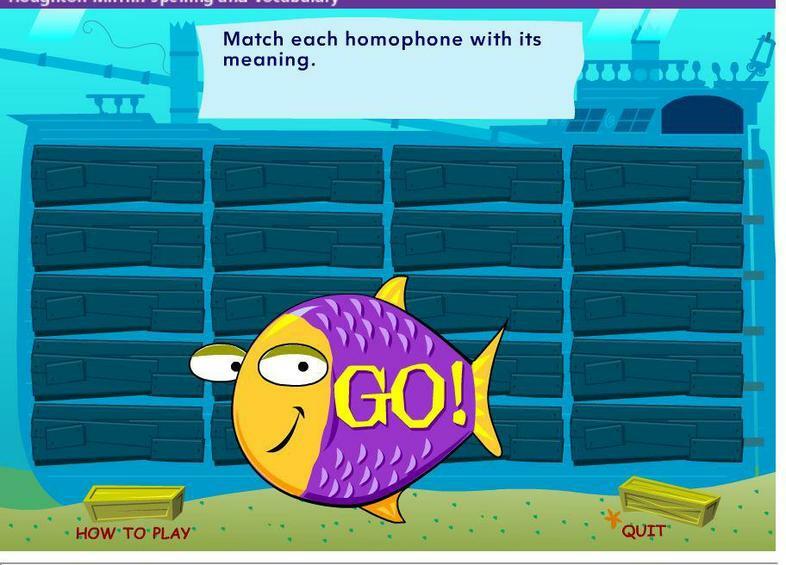 Can you match the homophones? 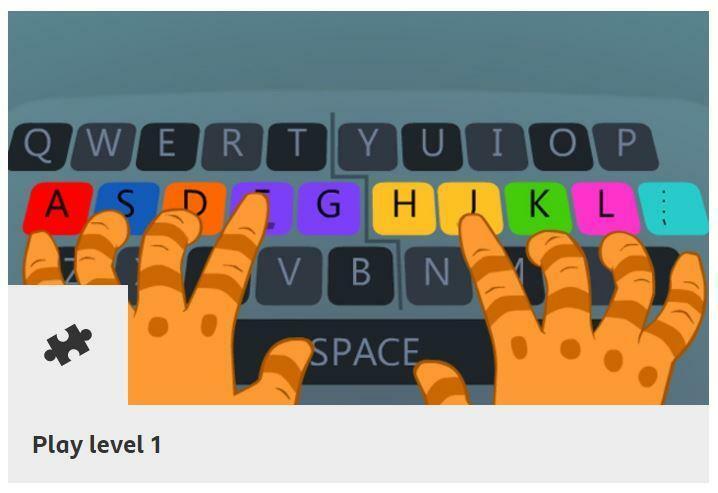 Click to access a range of games to support learning in English, aimed at children between the ages of 5 and 8 years old. Click to watch videos and play games with the Number Blocks!